After reading activities. 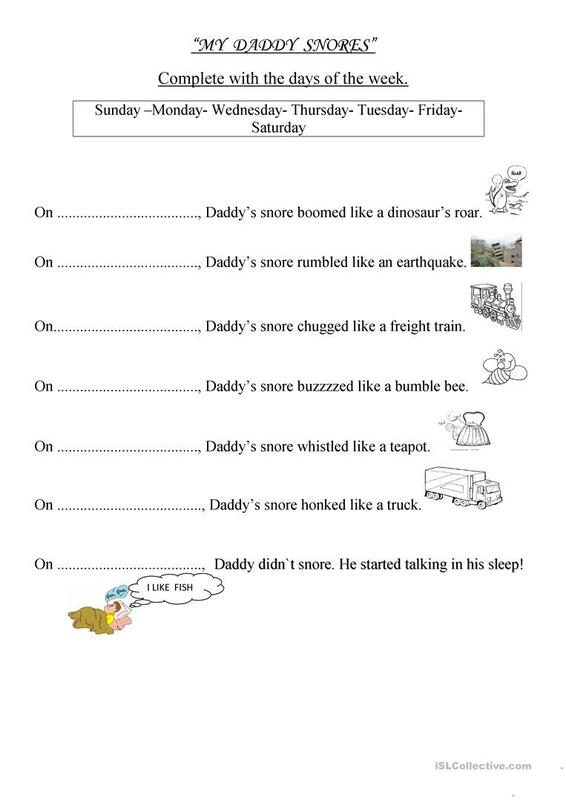 Very useful to learn the vocabulary of the story My daddy snores. Kids love it. 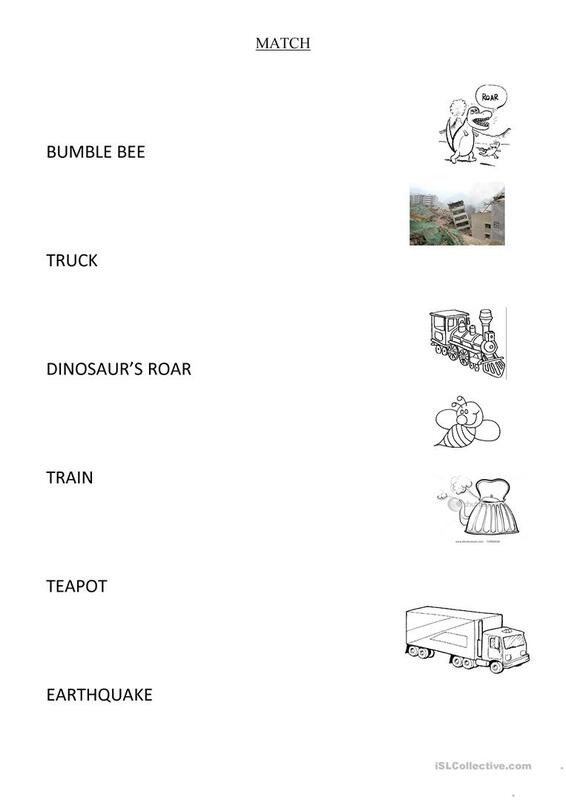 This downloadable printable is meant for elementary school students at Elementary (A1) level. 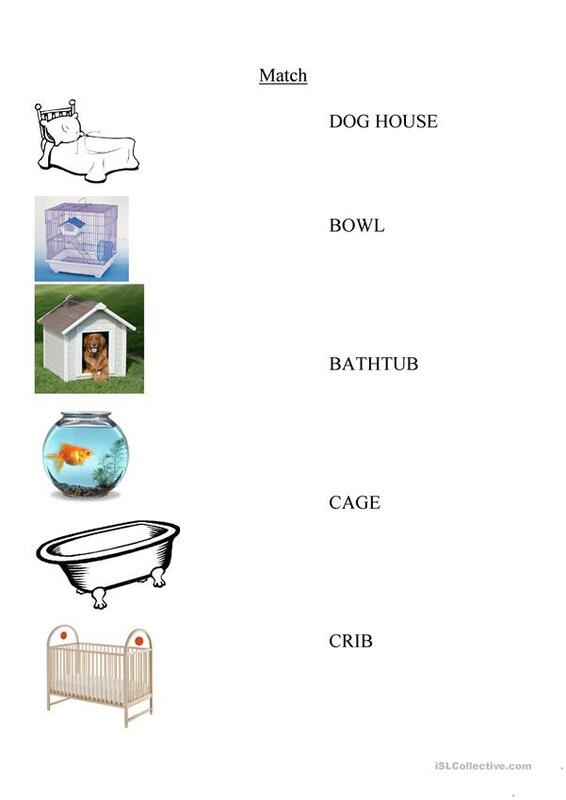 It is a valuable material for working on your students' Listening skills. tamarapamela is from/lives in and has been a member of iSLCollective since 2012-03-06 01:09:14. tamarapamela last logged in on 2019-04-04 02:55:53, and has shared 1 resources on iSLCollective so far.